I have not tried anything from this brand before but this mask looked promising. On the back of the tube it states "This self-heating mask uses warmth to help open up pores so charcoal & kaolin clay can help draw out the impurities from deep within the skin. Containing essential oil of myrrh to soothe & calm, the mask helps to rebalance oil levels to leave skin purified, cleansed & silky-soft." 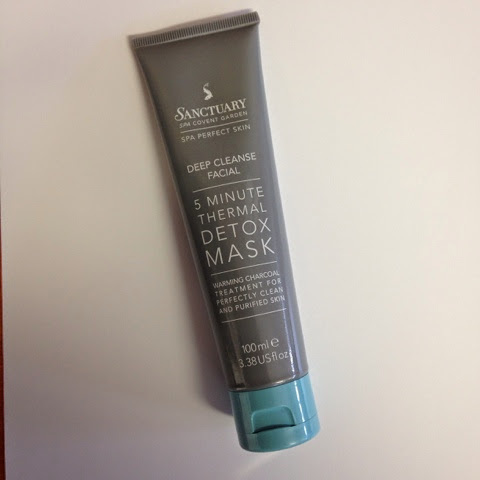 I have used this mask about four times now (twice a week) and after the first use I noticed a difference in my skin, it felt soft and supple it also didn't look dull. By the end of the two weeks of using this mask my pores have now shrunk and the blackheads have almost all moved out! I'm very impressed with this product and love the self heating factor as its just cool, but the fact that it has shrunk my pores and refreshed my overall skin it is amazing. 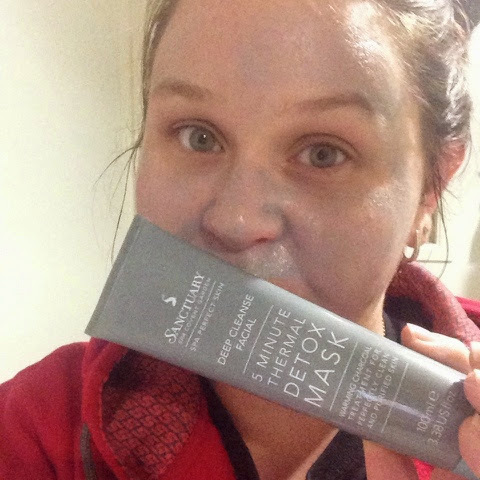 Do you have a great face mask you go to?